Subject: RE: 56 chyrsler coupe wanted!!! com on guys someone must now of a car out there ? Location: Williams California I've got a '55 Imperial with the front clip from a '55 New Yorker that is solid. hi thanks for the offer but I particually want a 56 coupe ,maybe if you could get hold of one we can have a deal with the fenders 57/8 ,if they will go in the car as well. I cant beleave all the amount of advertising on this site I cant get one reply to a project car ? I'll definitely keep you in mind should one turn up. Location: So. California They pop up on Ebay quite often. Just keep a search on there. There is one on there now. If you contact them, I bet you could negotiate the price if you didn't want to pay that much. You are spoiled for choice. Just need to decide and pony up. I don't think a whole bunch of '56 coupe's were made, not sure. The convertibles were used to build the limo's so that number dwindels. Best of luck for a good find. I paid $6,500.00 for my '56 close to 20 years ago now. It was just recently I was able to aquire 2 very important missing components to the A/C and heater. Stroller - 2019-01-12 11:01 AM I don't think a whole bunch of '56 coupe's were made, not sure. The convertibles were used to build the limo's so that number dwindels. Best of luck for a good find. I paid $6,500.00 for my '56 close to 20 years ago now. It was just recently I was able to aquire 2 very important missing components to the A/C and heater. 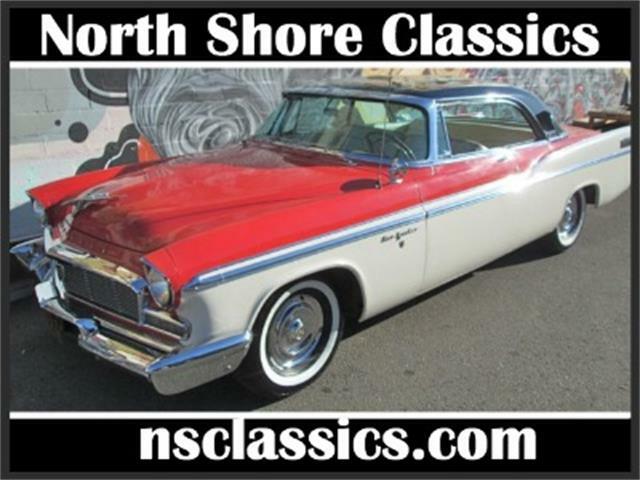 '56 Chrysler limousines were built from the convertibles? What in the world are you talking about? 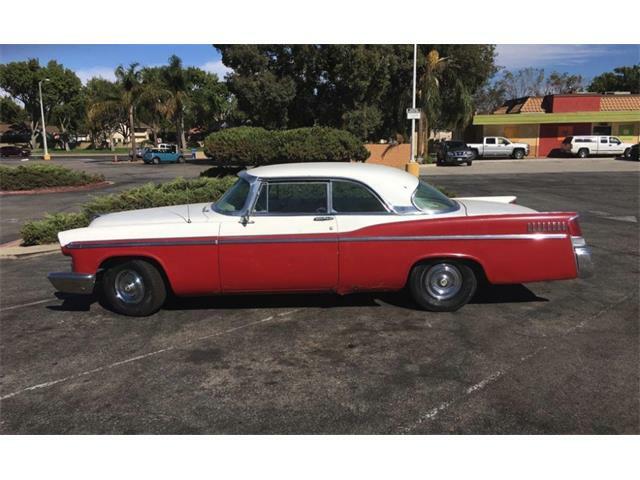 I own a '56 Crown Imperial limousine and have no idea where you got that information from. Nothing is from a convertible. Or you tell me what Is. 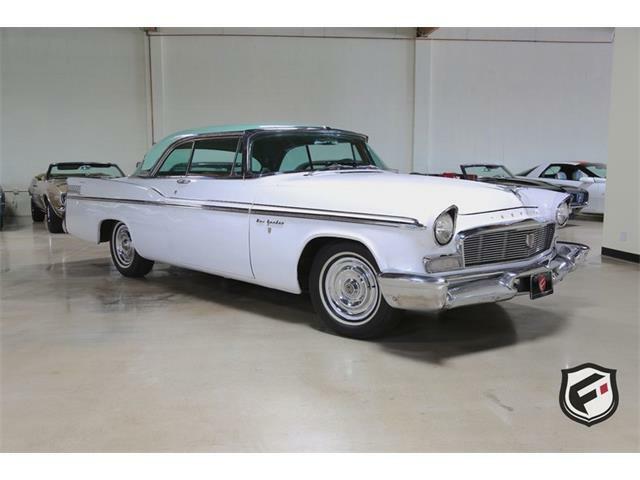 I swear I read somewhere in Chrysler strange history they used convertibles for a short time to build limos prior to '56 simply because of the frame and slicing of the roof to lengthen it cost less (?) than to use a roof built car. In '56 I think finished 2 dr hard tops were shipped to Italy for Ghia to build the limo's, very low numbers to boot and very expensive. The assembly and finish work cost, done by hand, was the main reason to contract with Ghia. I was not refering to the 144-149" wheel base cars from earlier years. Chrysler Corp built their own limousines for 1955 and 1956. They contracted Ghia to build the 1957-1964 "Ghia limousines". These use Imperial Southhampton coupe sheet metal and convertible frames. 1960 -64 they use Imperial LeBaron 4 door sedans and convertible frames. In one photo at Ghia you see a '57-59 Impl with the roof cut off behind the windshield and cut off at the attachment to the quarter panel. In the other you see a '60 LeBaron sedan prepared to ship to Ghia. The '65 limousines were built in Spain. Location: Williams California I picked up a '56 New Yorker coupe recently, I'll post some photos of it shortly. Here are some photos of the New Yorker. Pretty sure I have a clear title for it also. Outhere thank you I could have sworn I read somewhere about using the convertibles, but honestly could not remember the years or details. I do know them things were super expensive. $18,500.00 for car back then would have bought what a 3 bedroom 2 bath rancher in the burbs? But man oh man luxury.